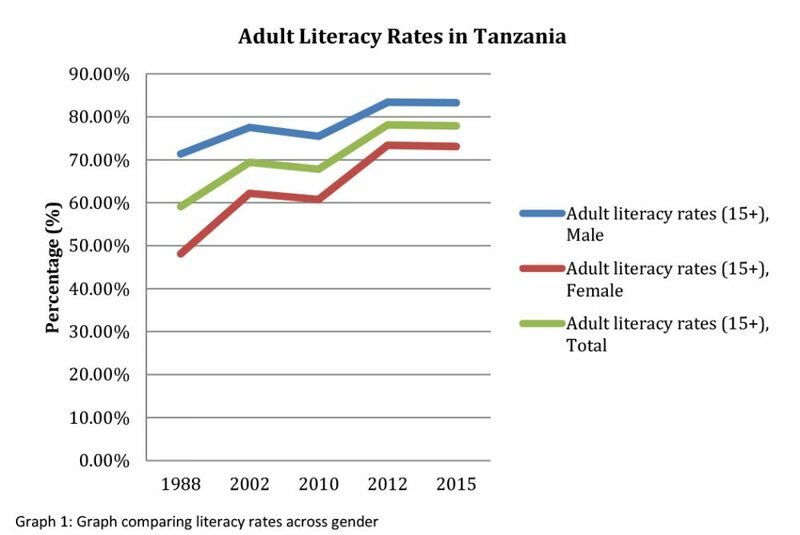 UIS (UNESCO Institute for Statistics) defines adult literacy rates as the percentage of population aged 15 years and over whom can both read and write with understanding a short simple statement on his/her everyday life. Generally, ‘literacy’ also encompasses ‘numeracy’, the ability to make simple arithmetic calculations. Literacy figures are expressed as a net percentage of the total population in that age group. The data is used to show the accumulated achievement of primary education and literacy programmes. They also represent potential for further intellectual growth (continued learning) and contribution to economic-socio-cultural development of society. Data sources come mainly from national population census (e.g. 2012), Demographic and Health Survey data (e.g. 2010) and household/labour force surveys.